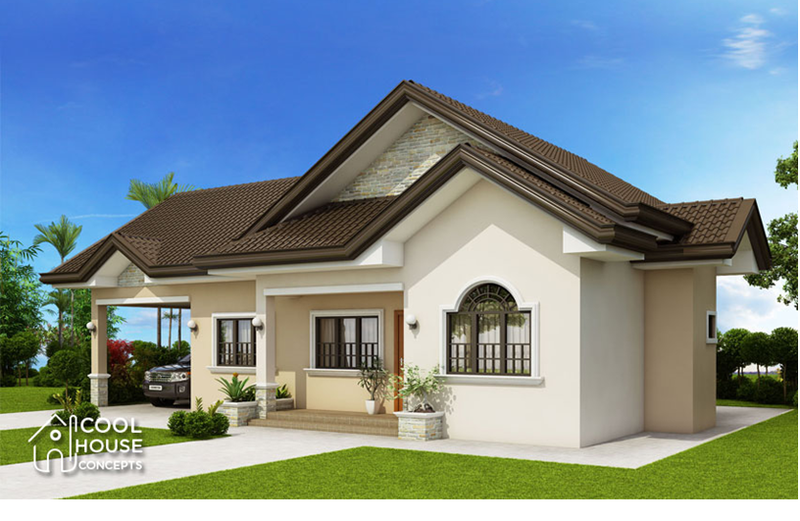 One-story house designs have timeless appeal. 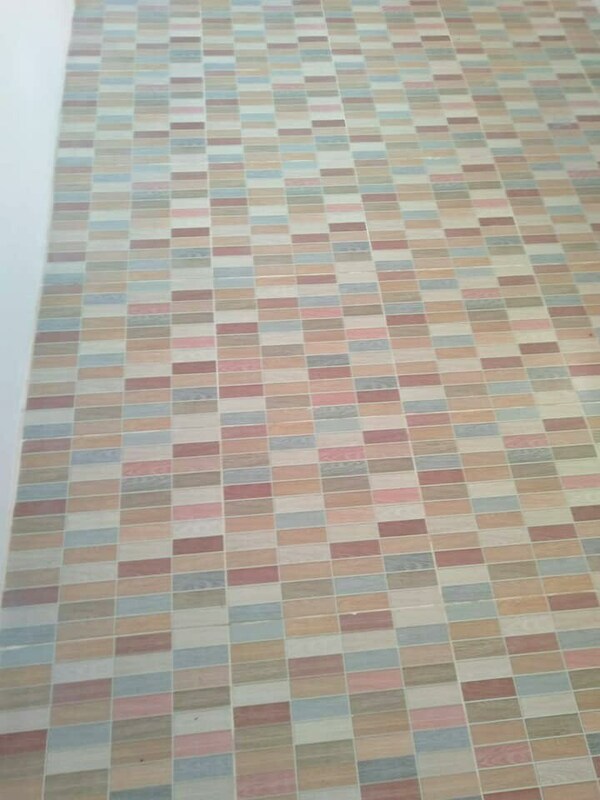 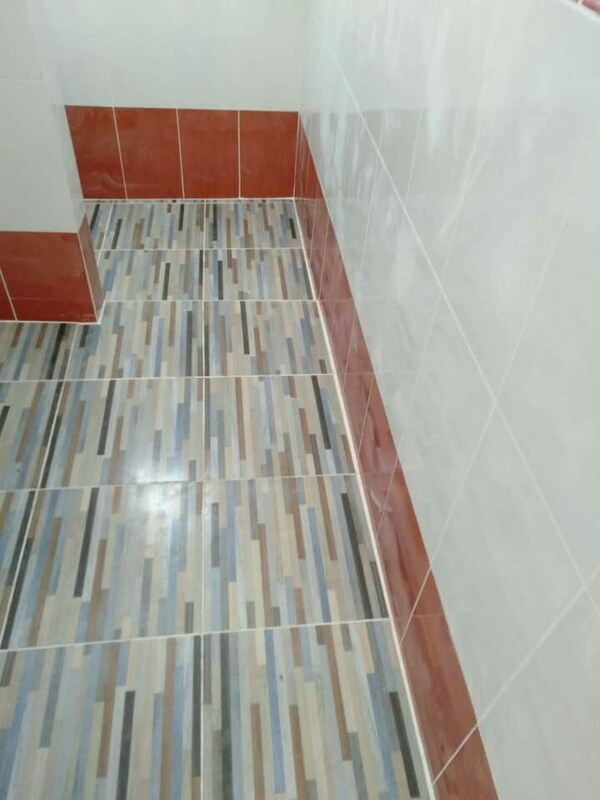 They are perfect to anyone despite of age or ability making them one of the most popular design and style for homeowners. 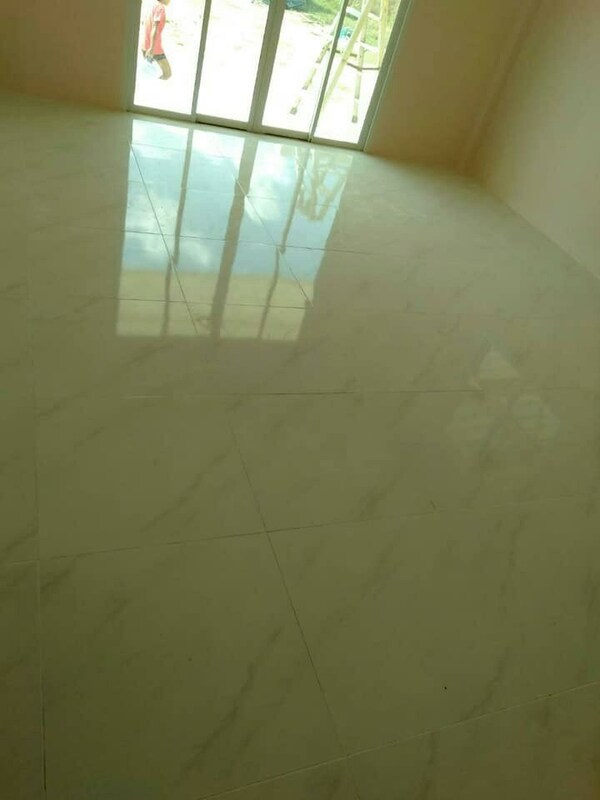 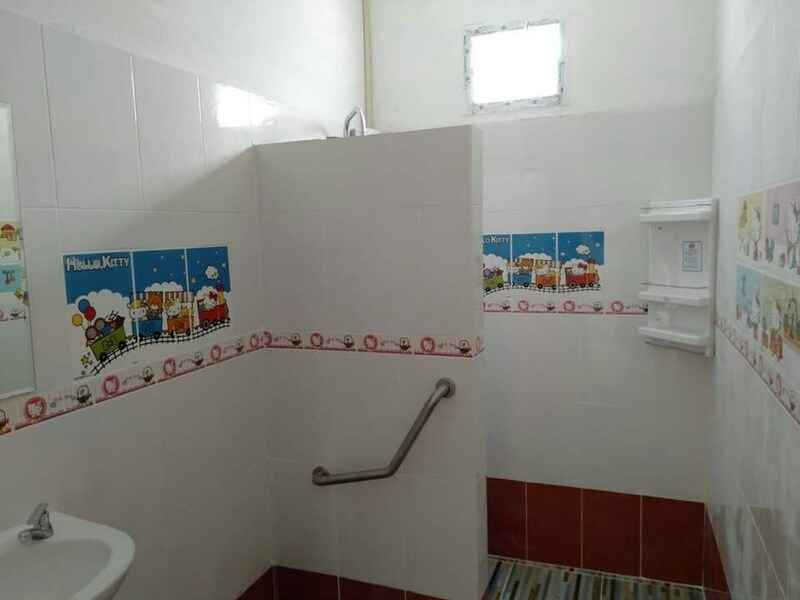 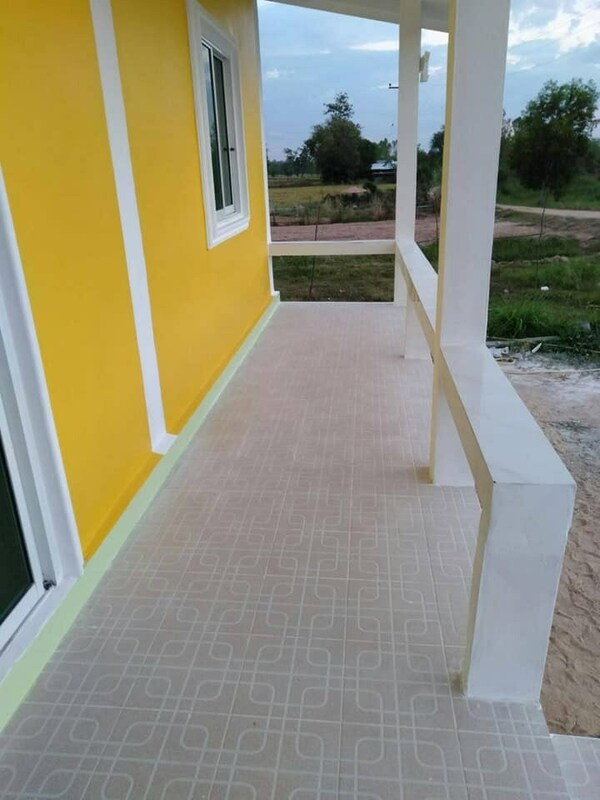 The absence of stairs is very important because these house designs include all living rooms and bedrooms at the ground level are accessible and comfortable. 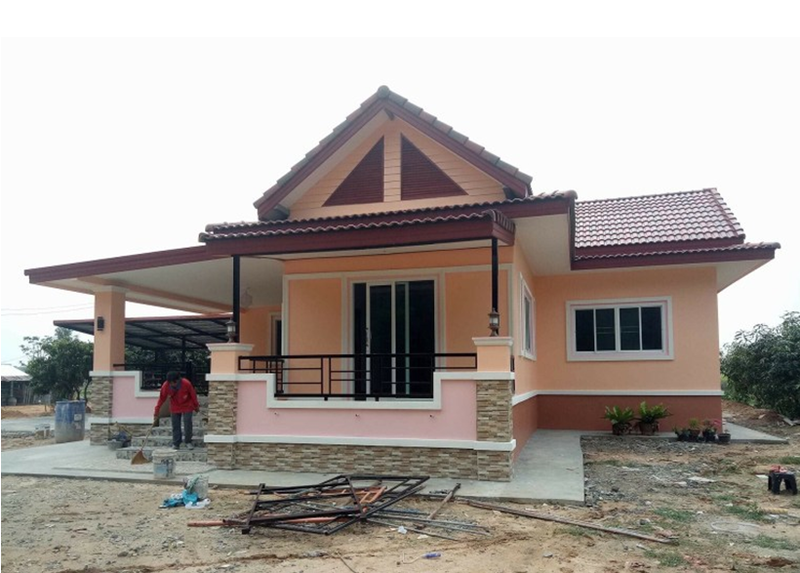 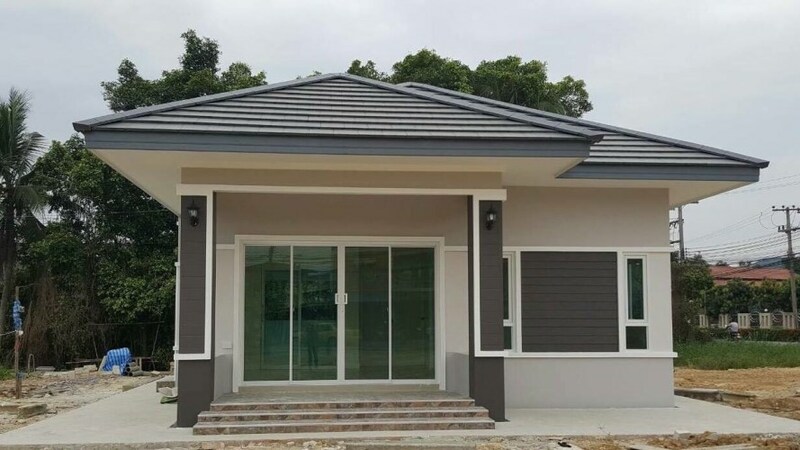 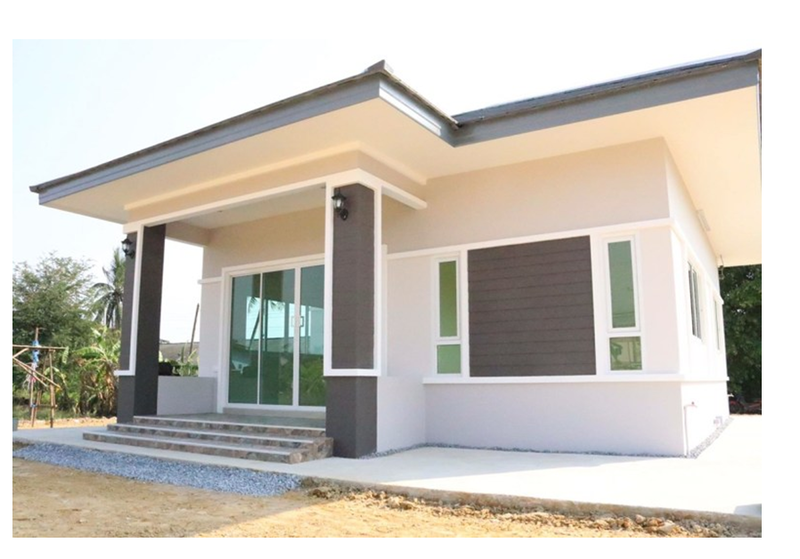 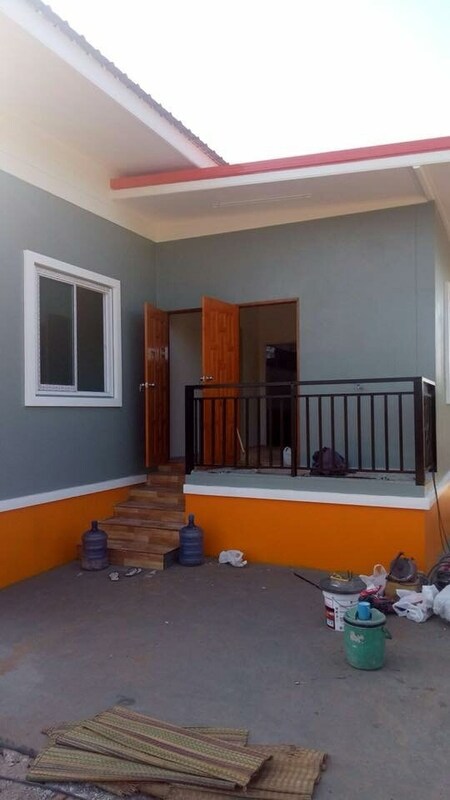 While two or three-storey house are what many families require because of its bigger space, the simplicity of a single-storey house is great for those who want to keep away from staircases and they have also lower maintenance living. 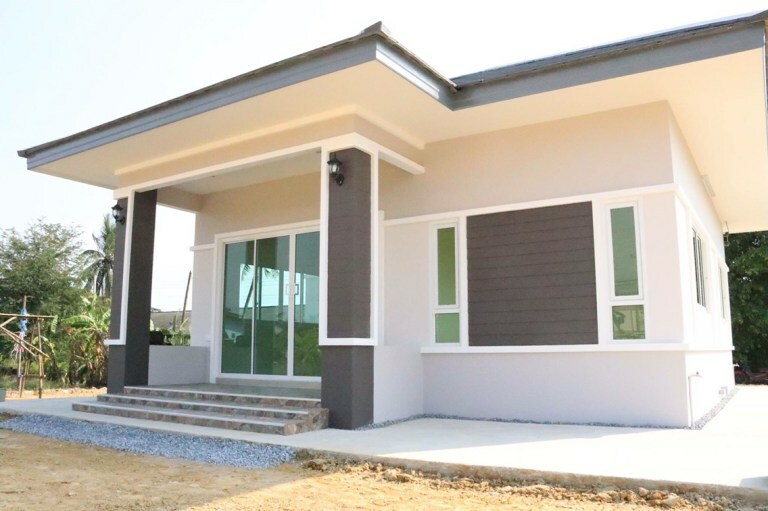 If you’re considering building a single-storey house, we’re sharing 5 single story modern houses for your inspiration. 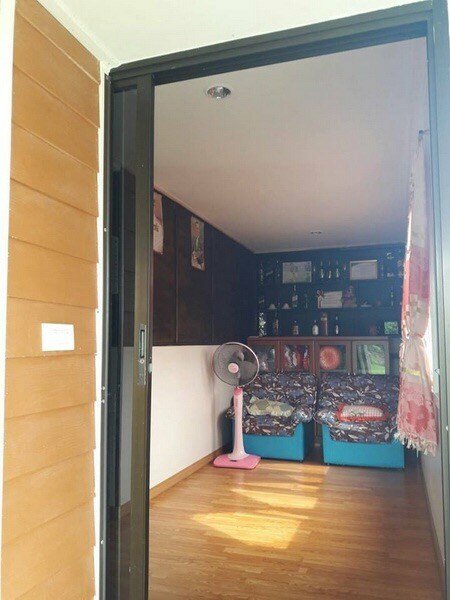 The house has 2 bedrooms, 1 bathroom, a living room and a kitchen in the backyard. 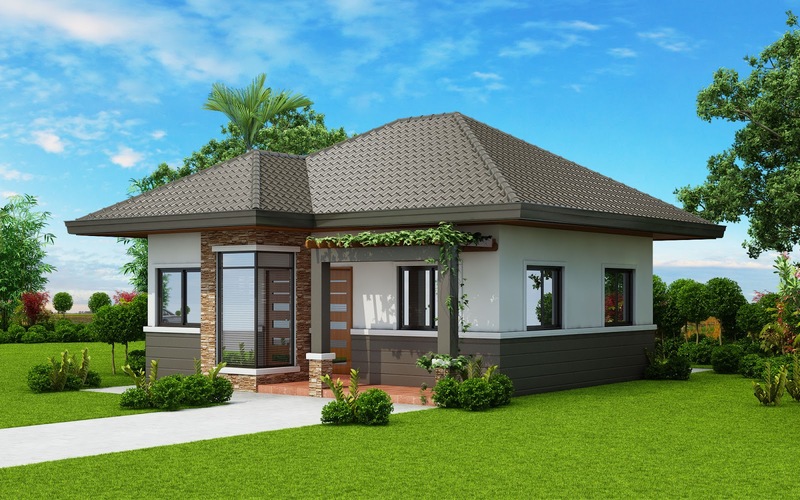 This single-storey in a modern style consists 2 bedrooms, 2 bathrooms, 1 living room and a kitchen with 108 square meters of living space. 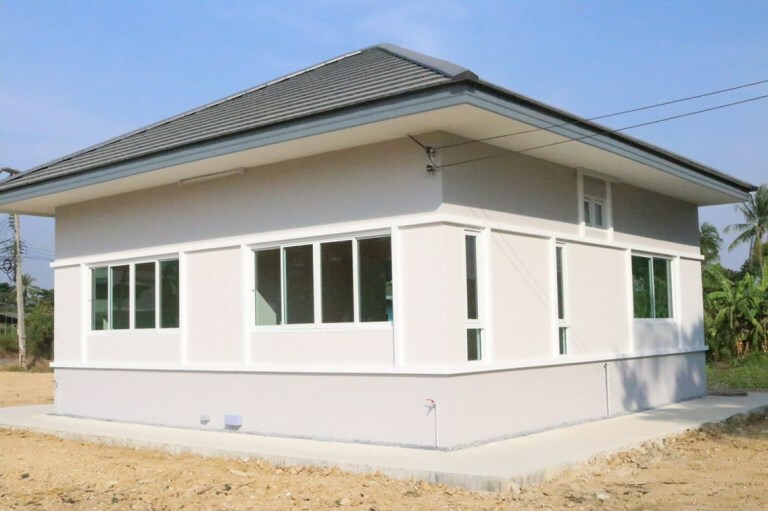 The total construction budget of 31,761 US Dollars. 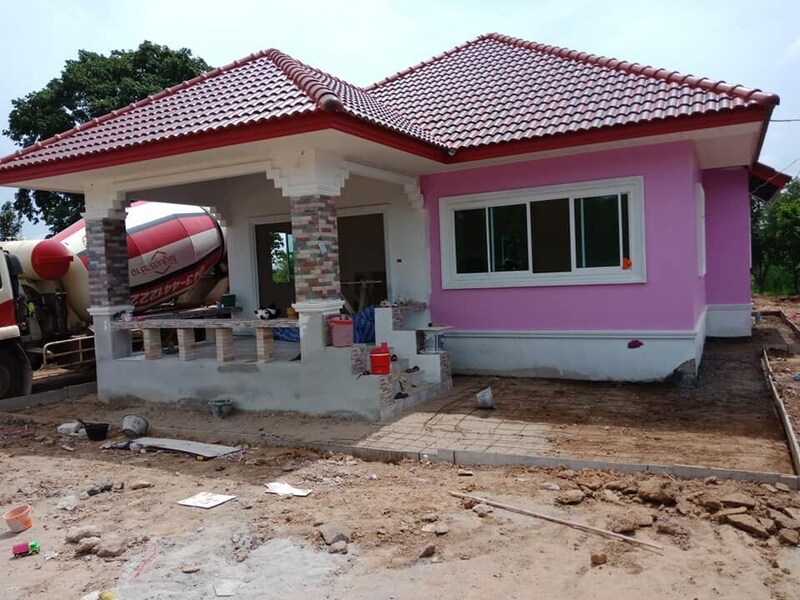 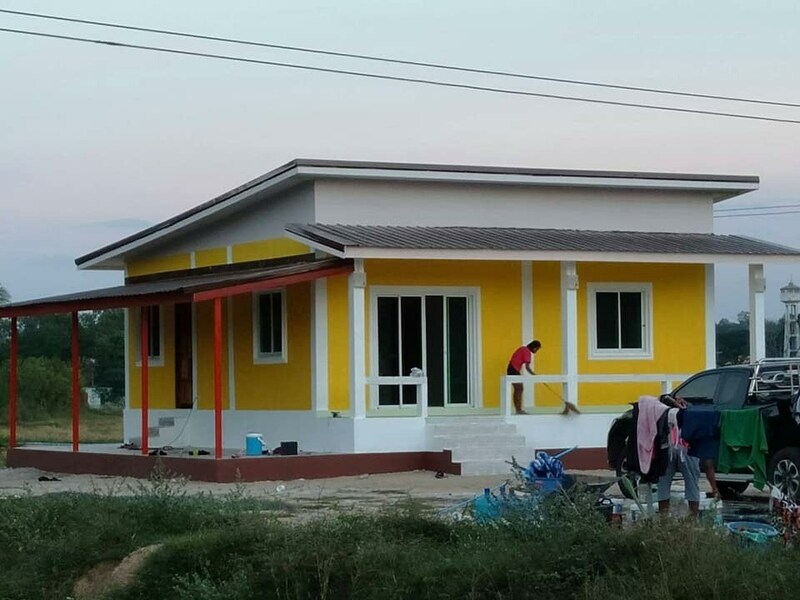 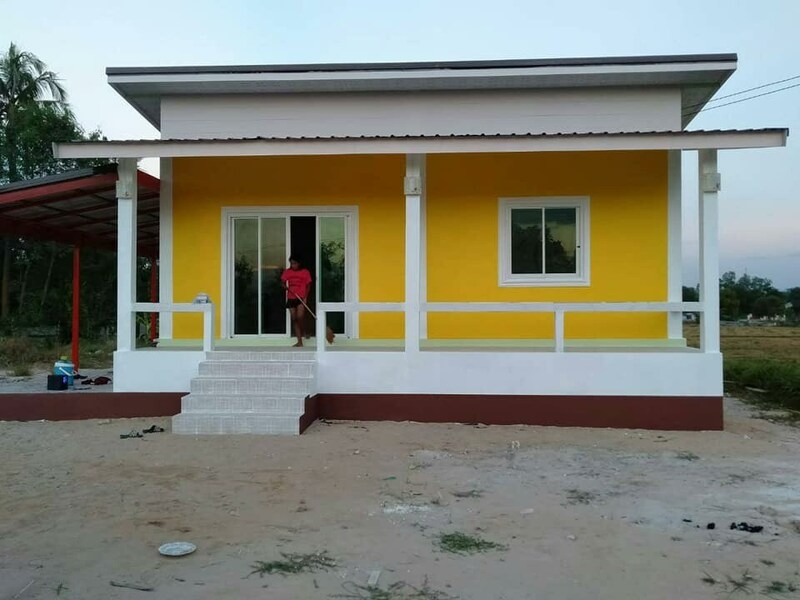 This house consists of 2 bedrooms, 1 bathroom, a hall or a living room and a kitchen with a budget of 16,637 US Dollars. 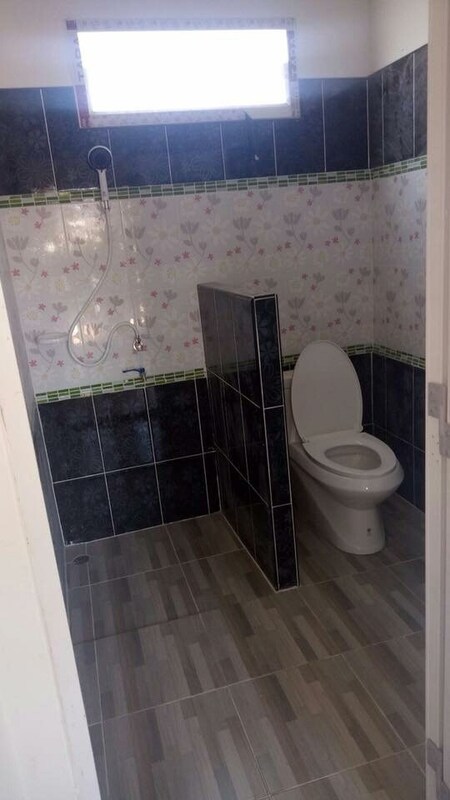 Suitable for those who are starting a new family. 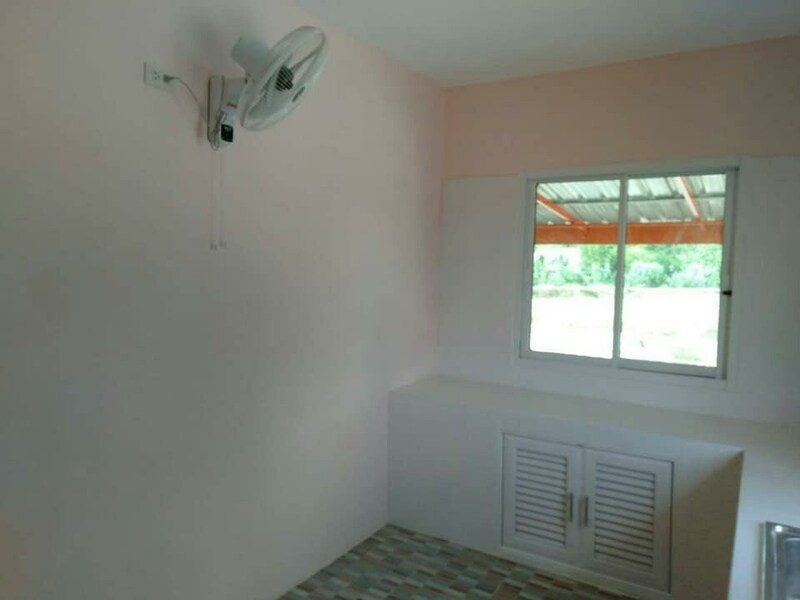 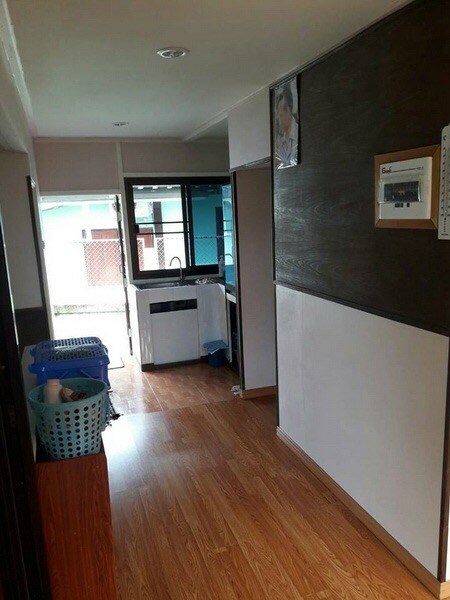 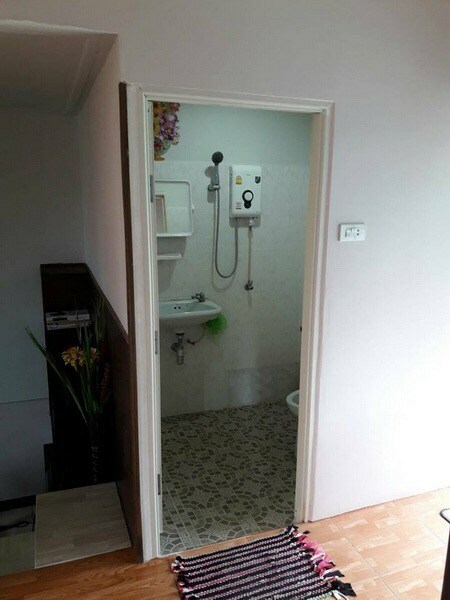 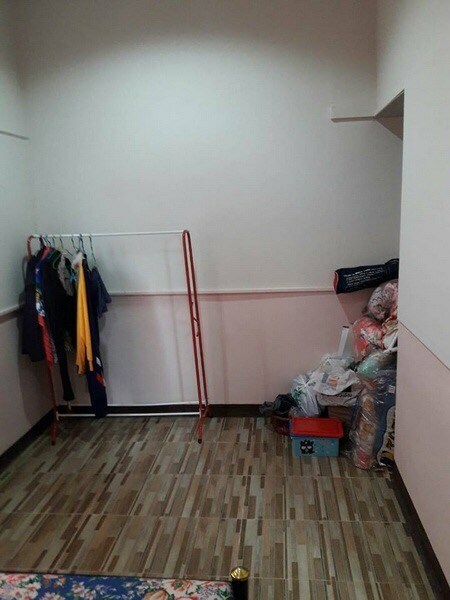 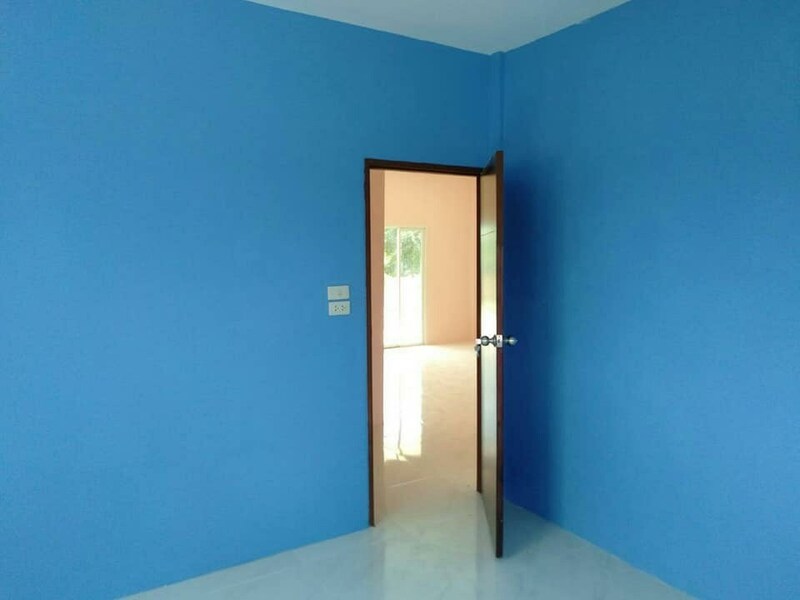 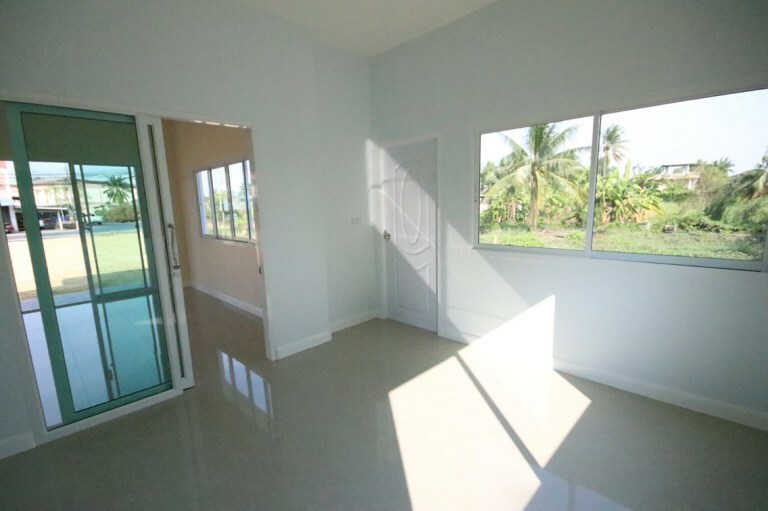 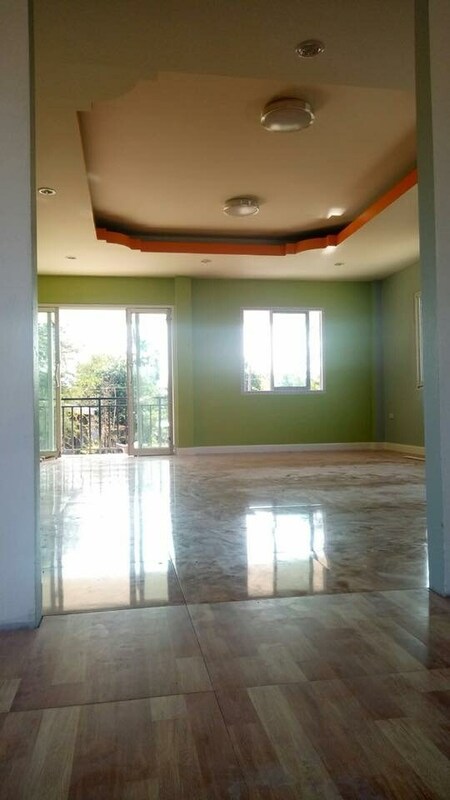 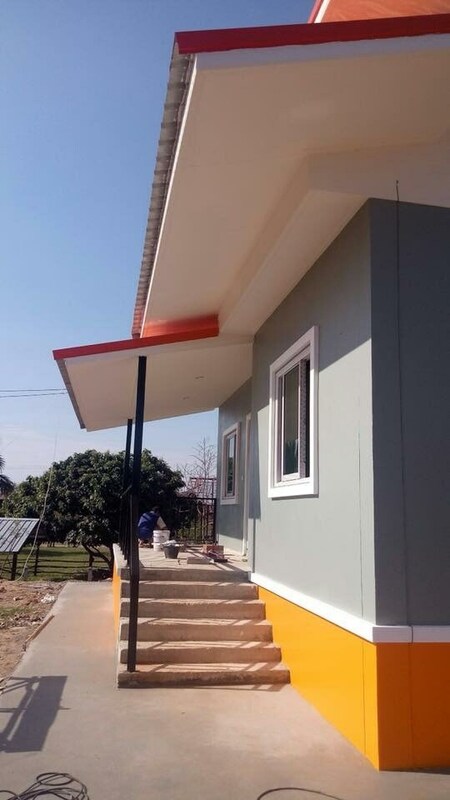 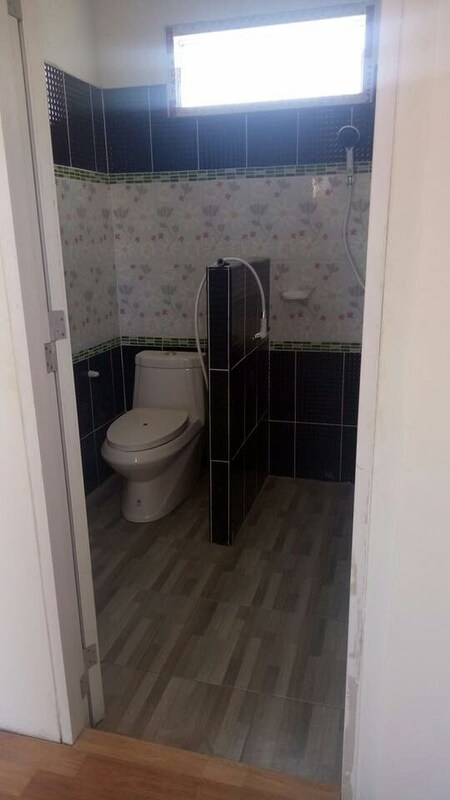 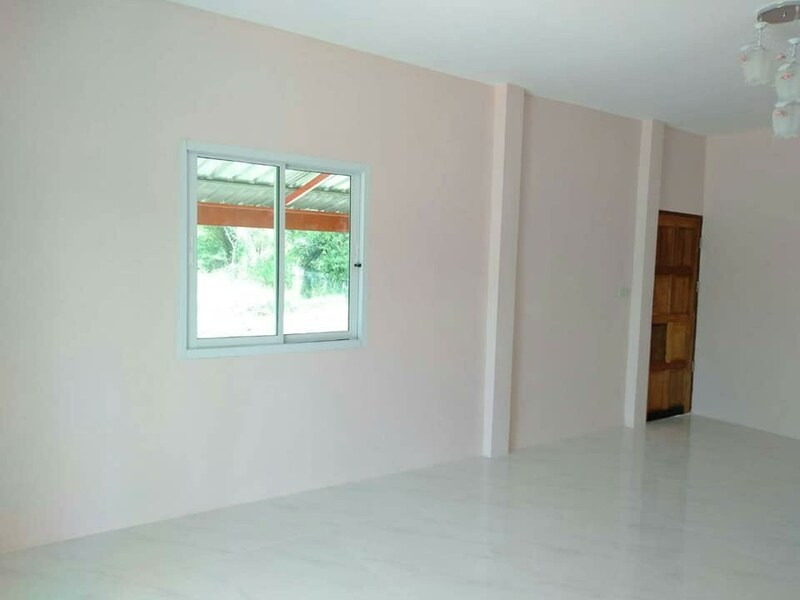 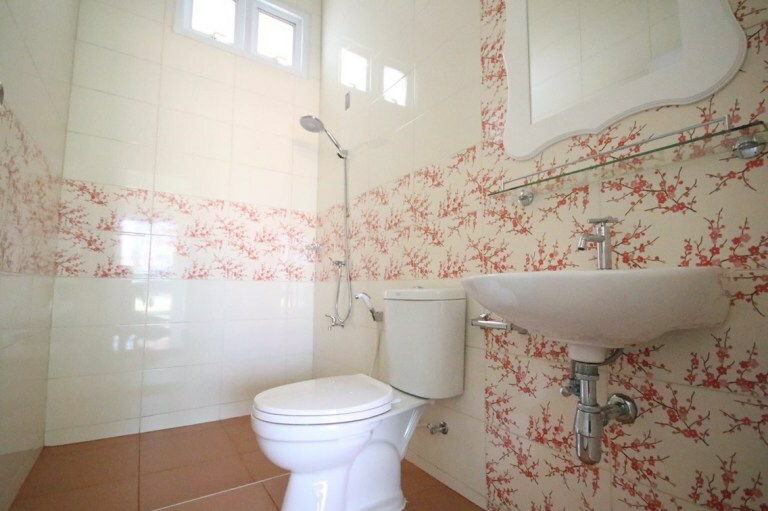 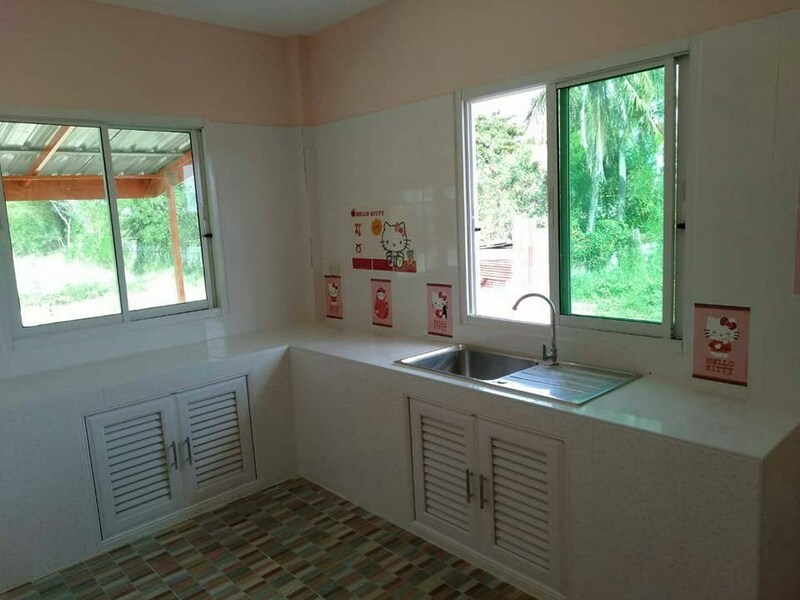 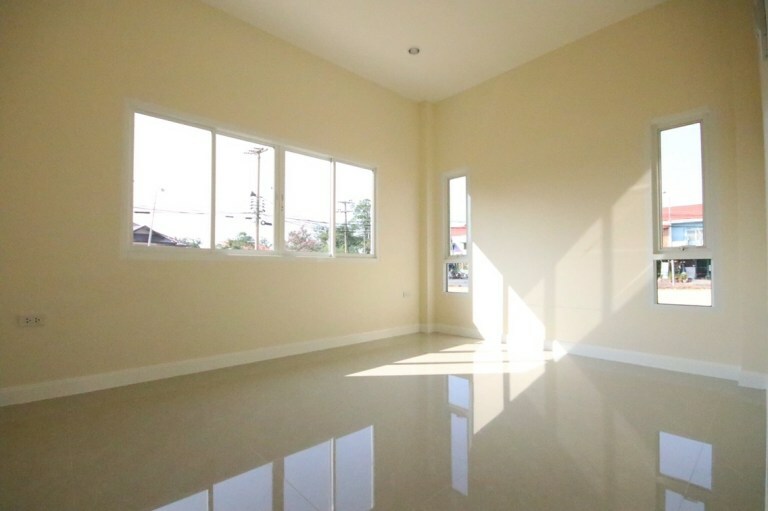 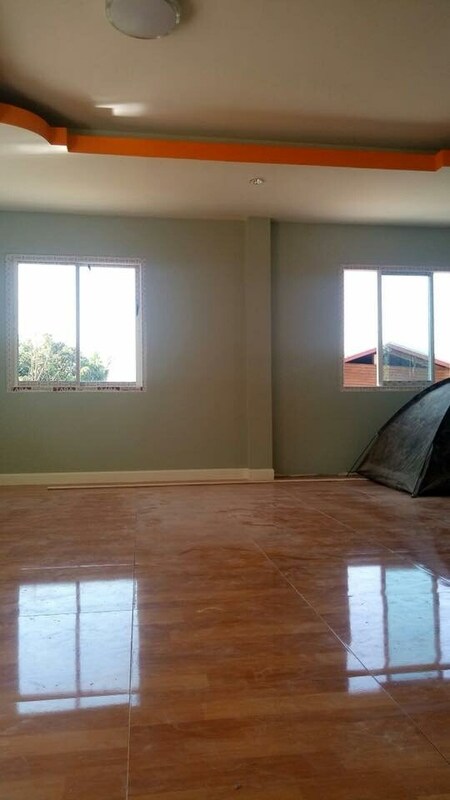 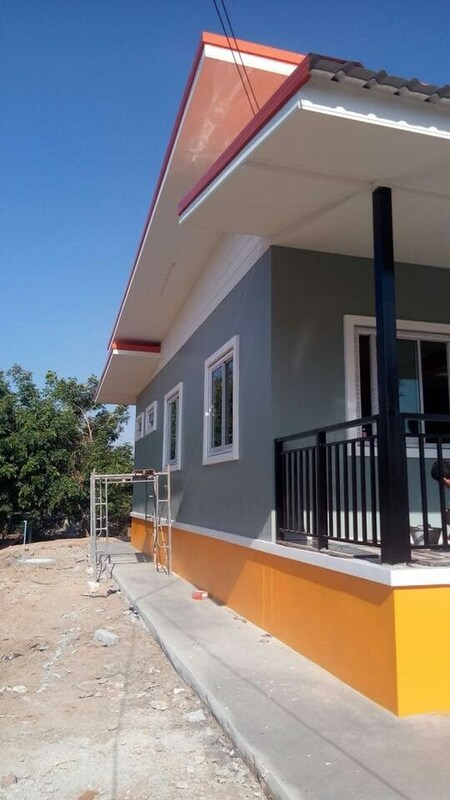 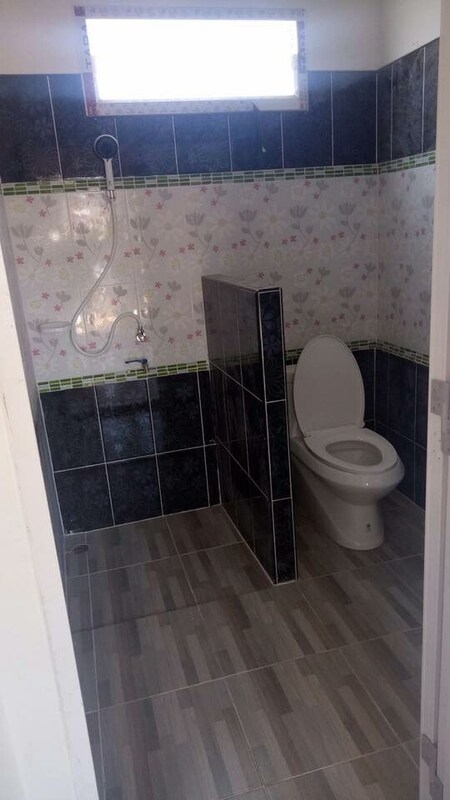 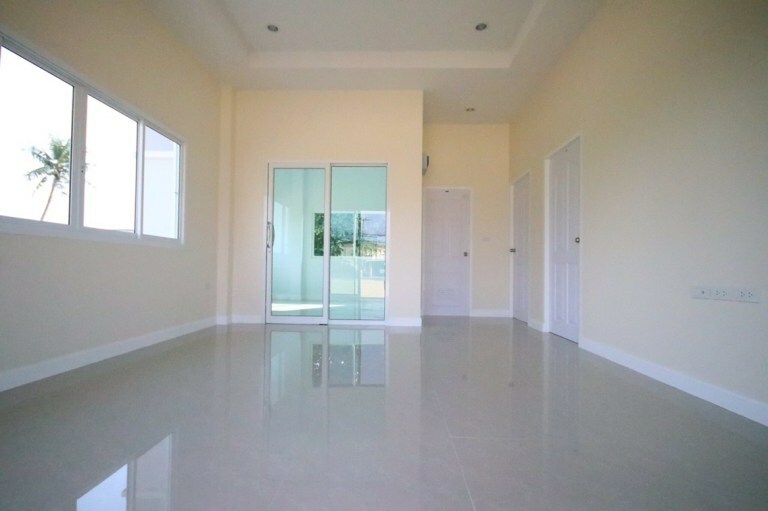 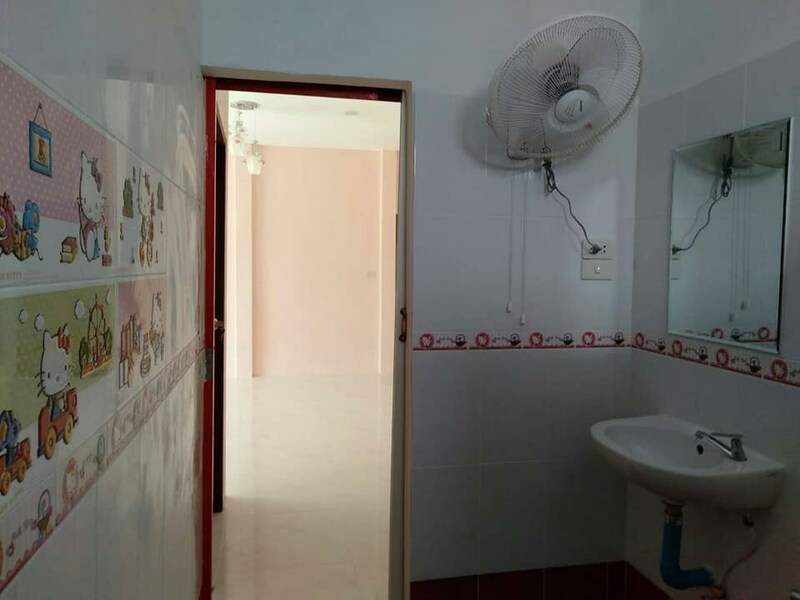 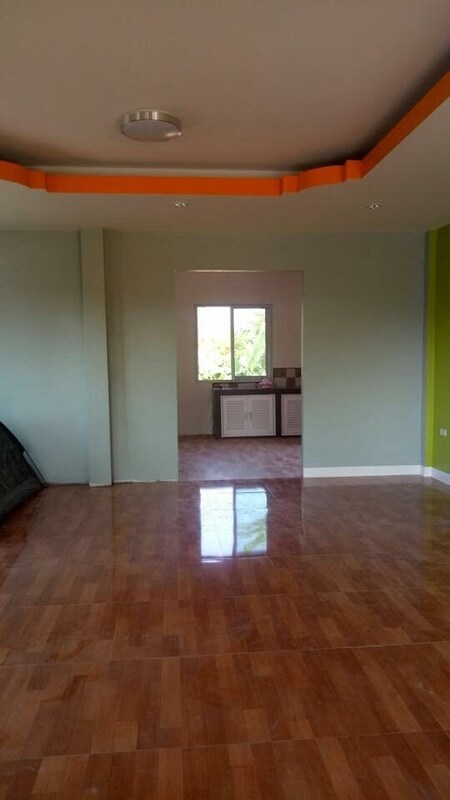 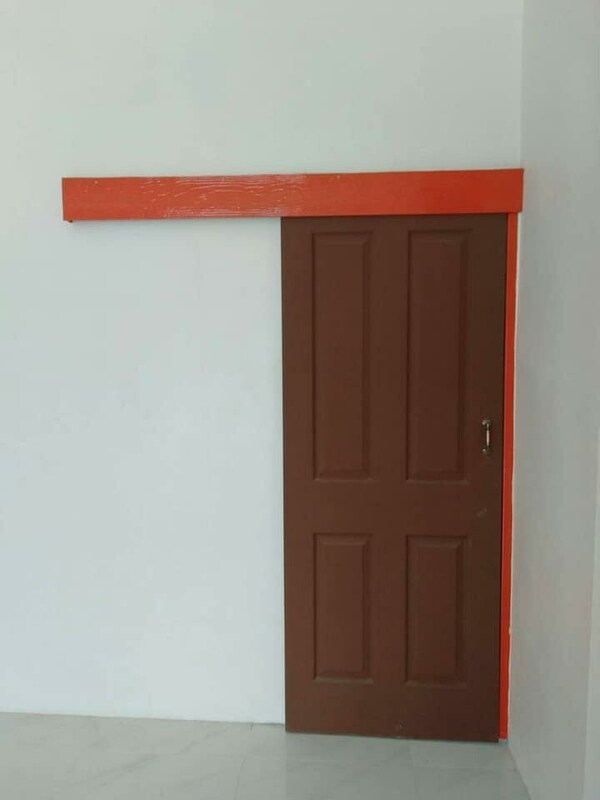 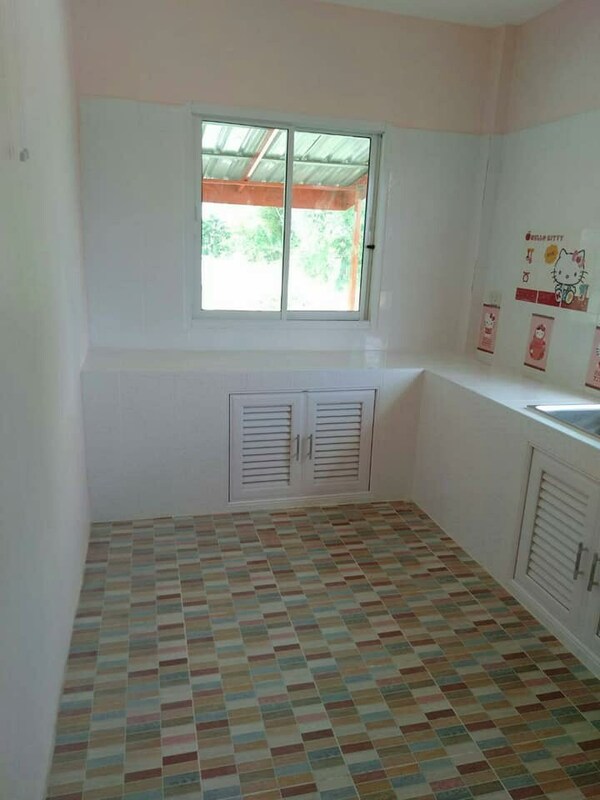 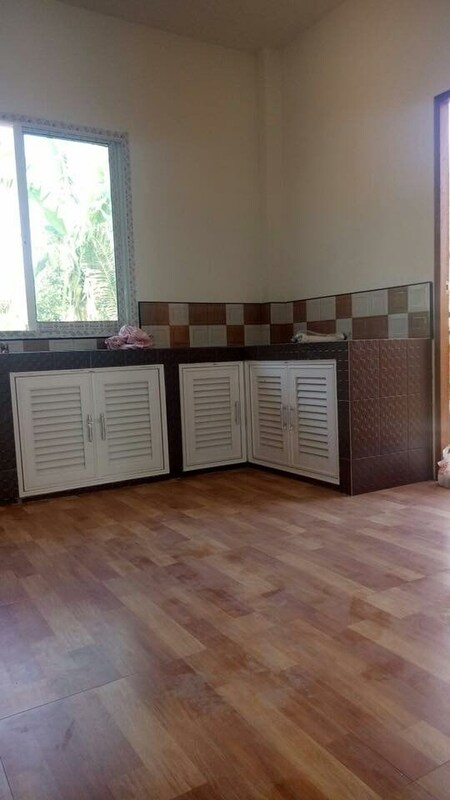 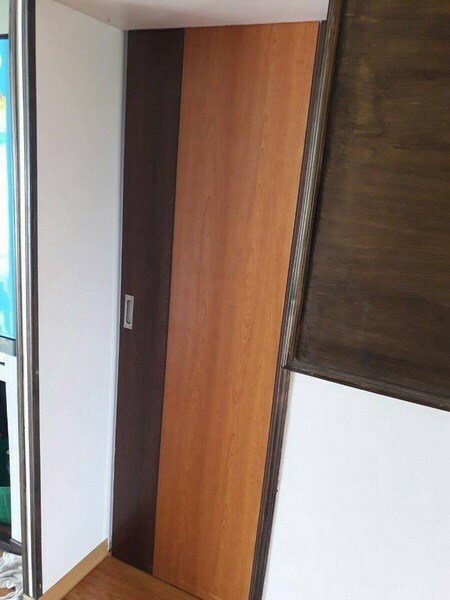 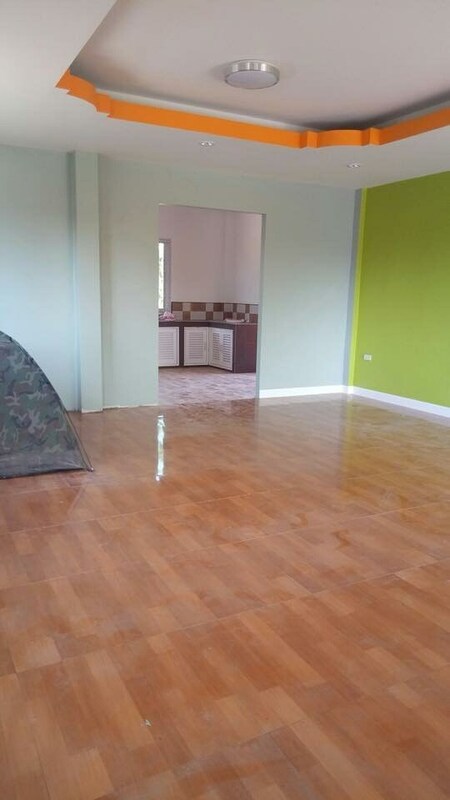 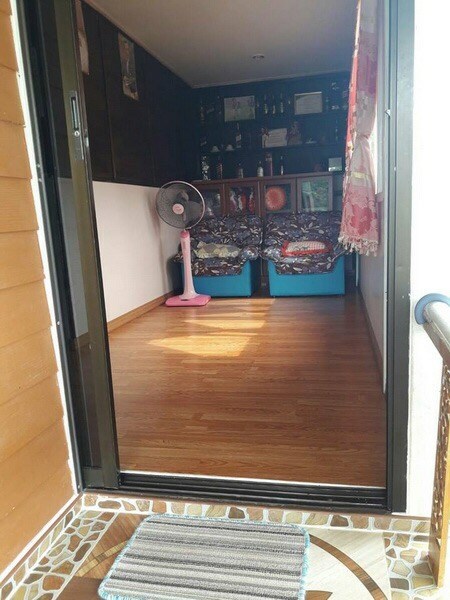 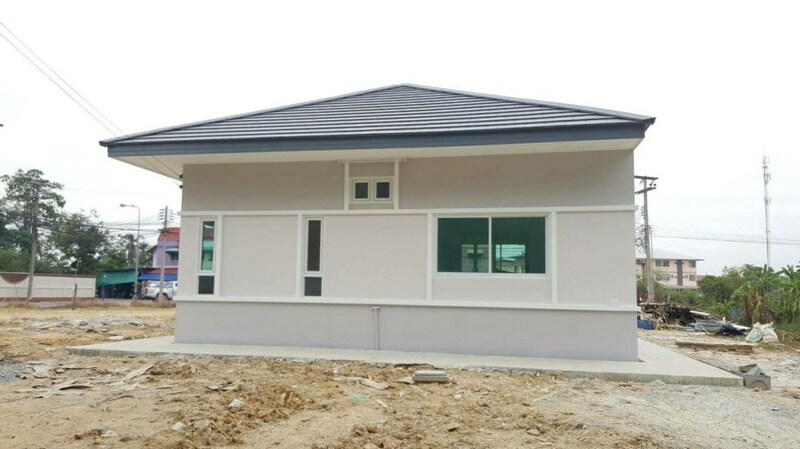 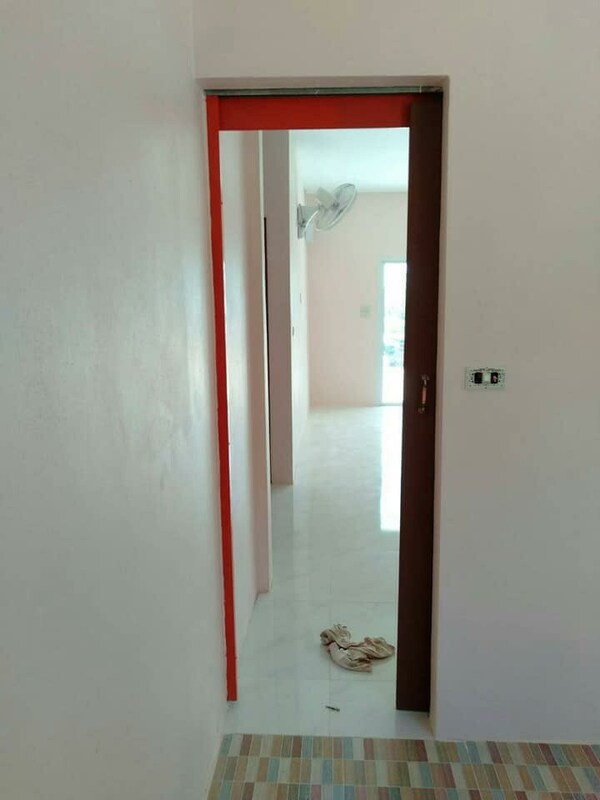 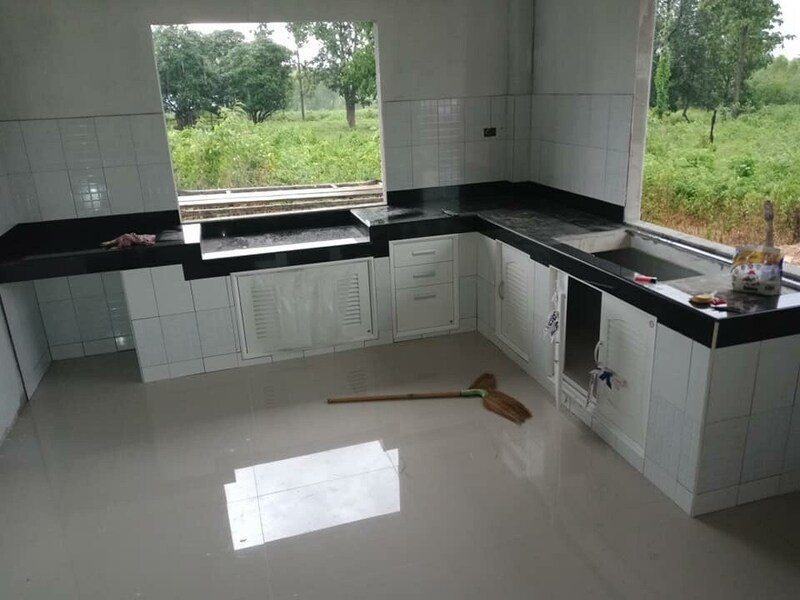 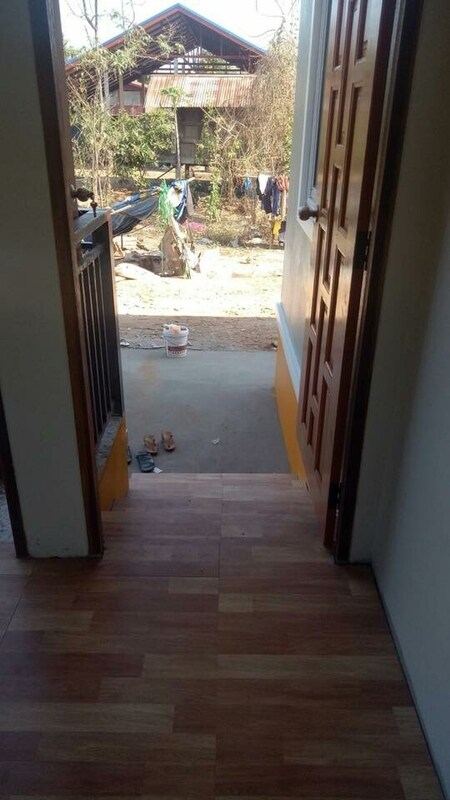 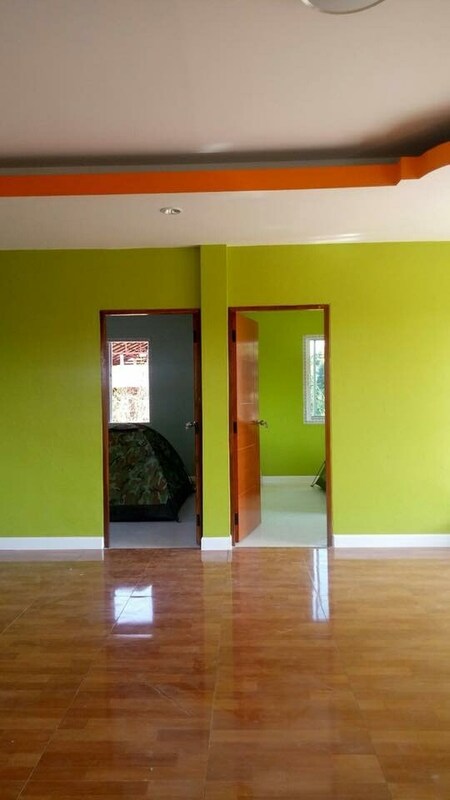 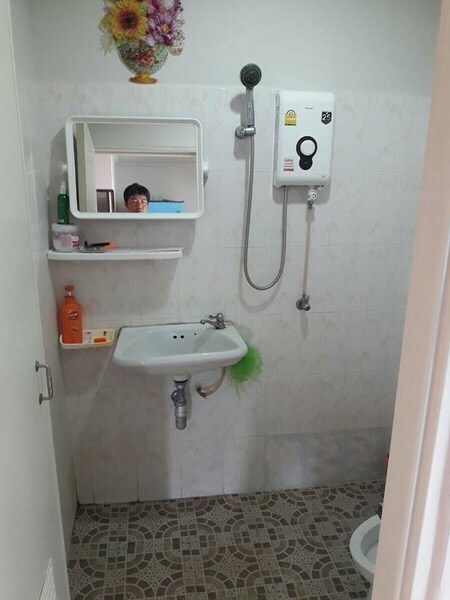 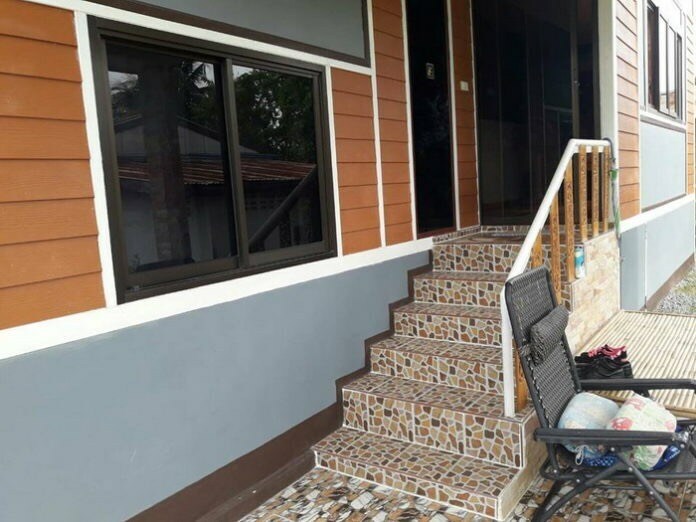 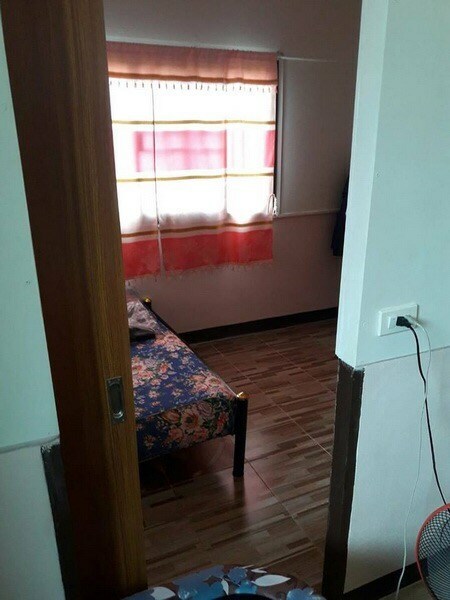 The house ha 2 bedrooms, 2 bathrooms, 1 hall, a living room and a kitchen with 84.5 square meters of living space in the budget of 24,200 US Dollars. 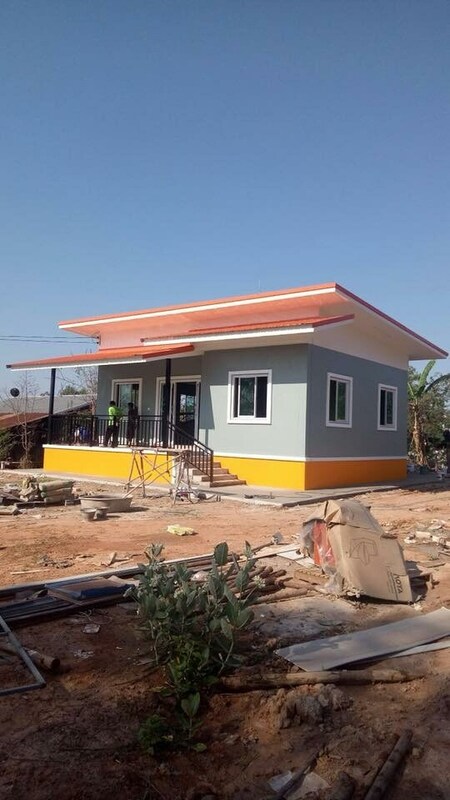 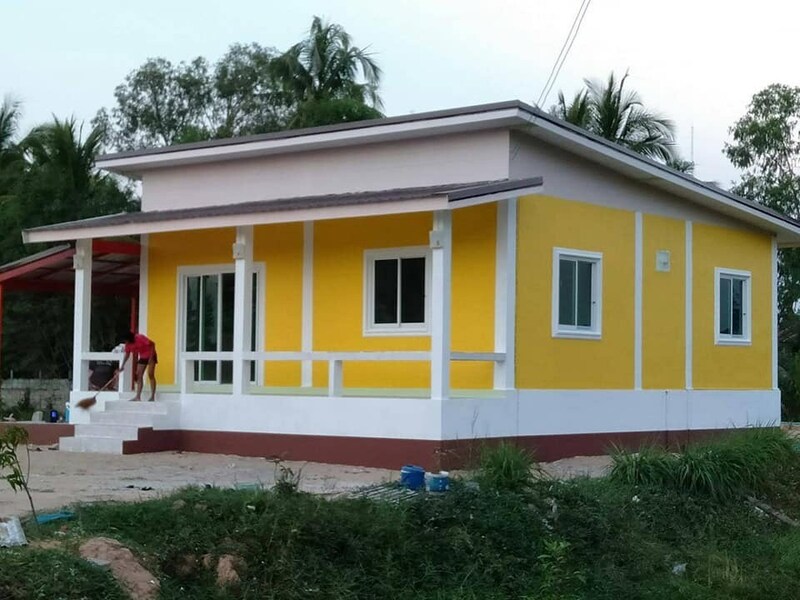 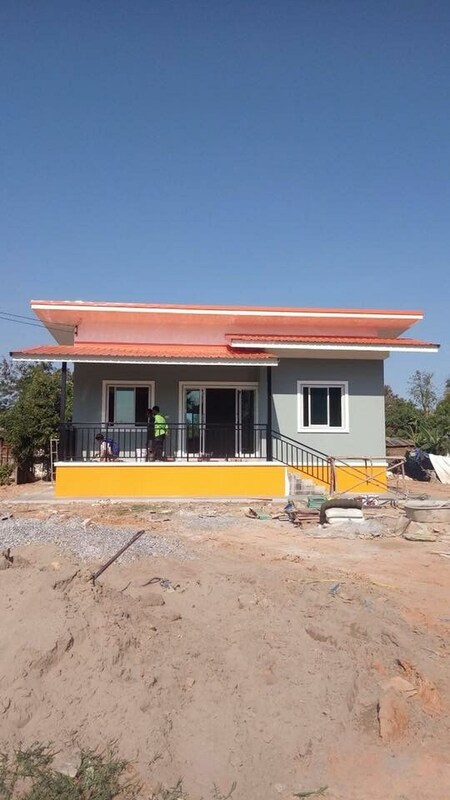 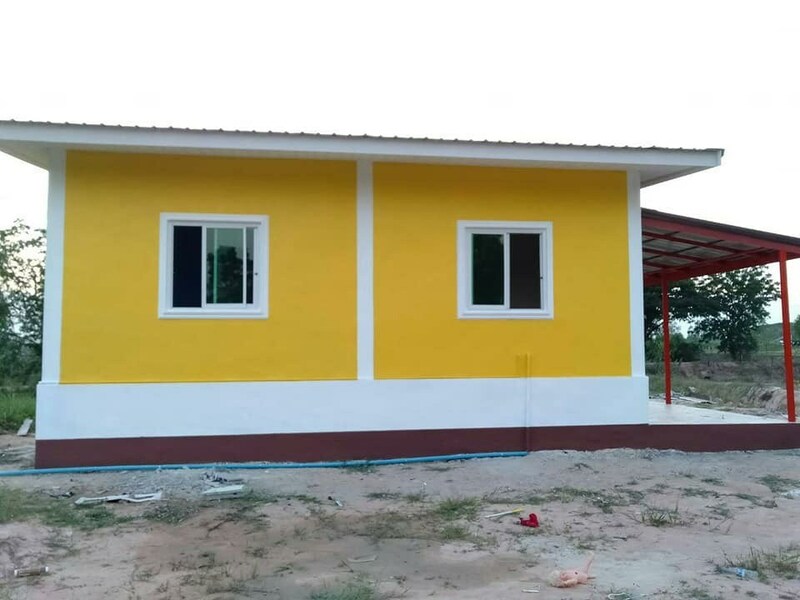 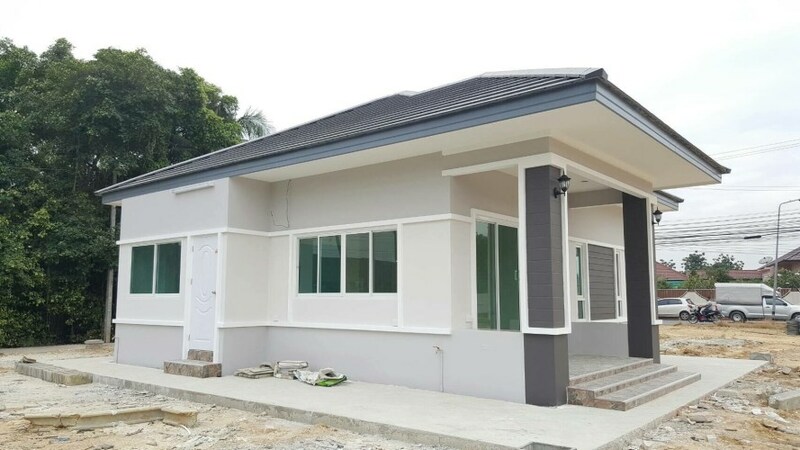 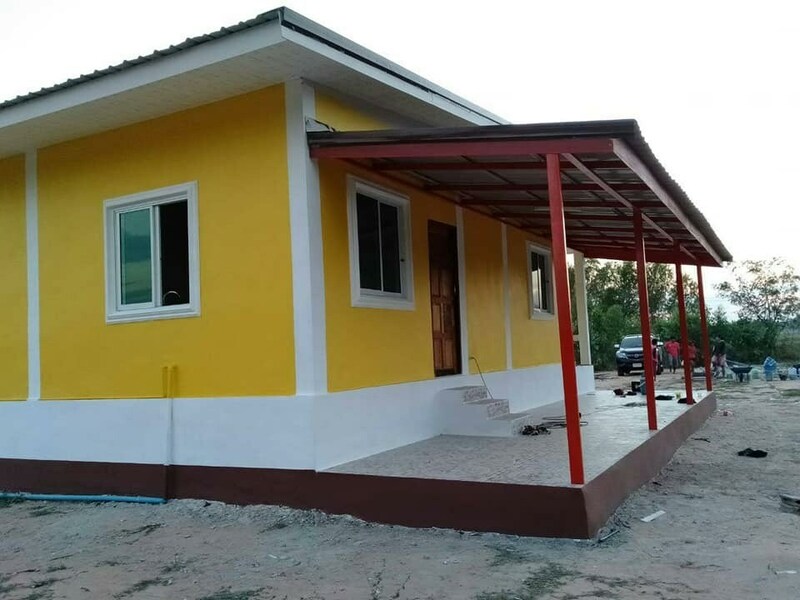 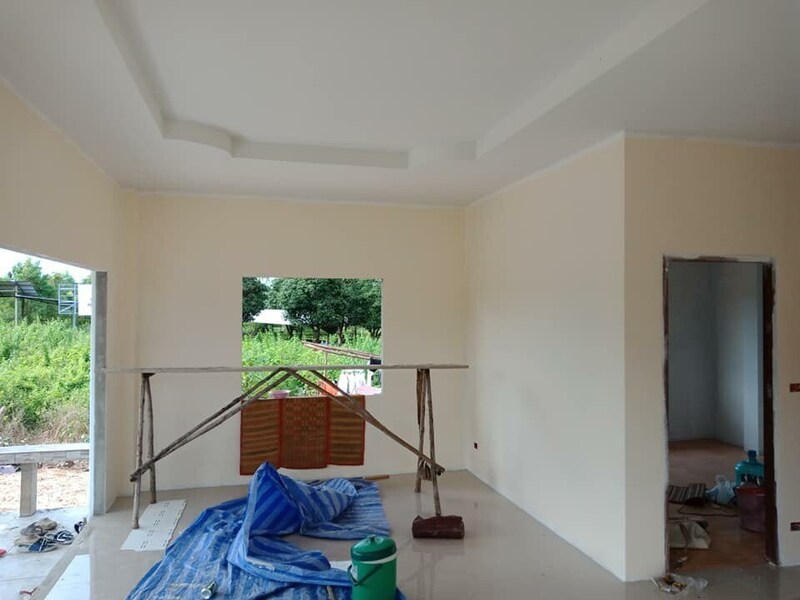 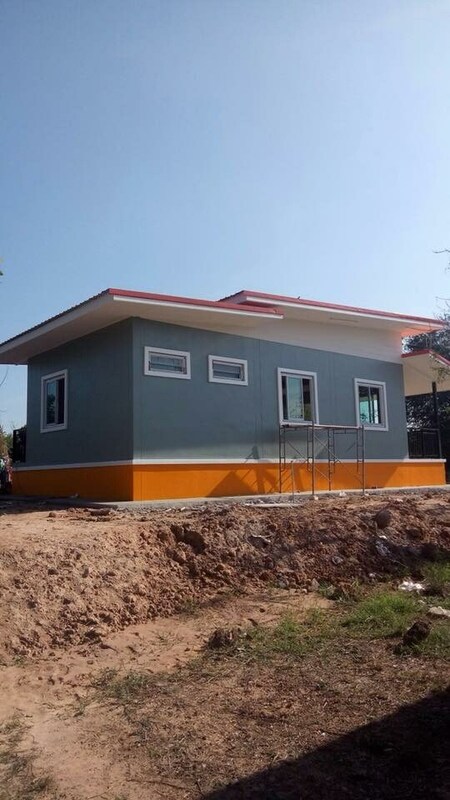 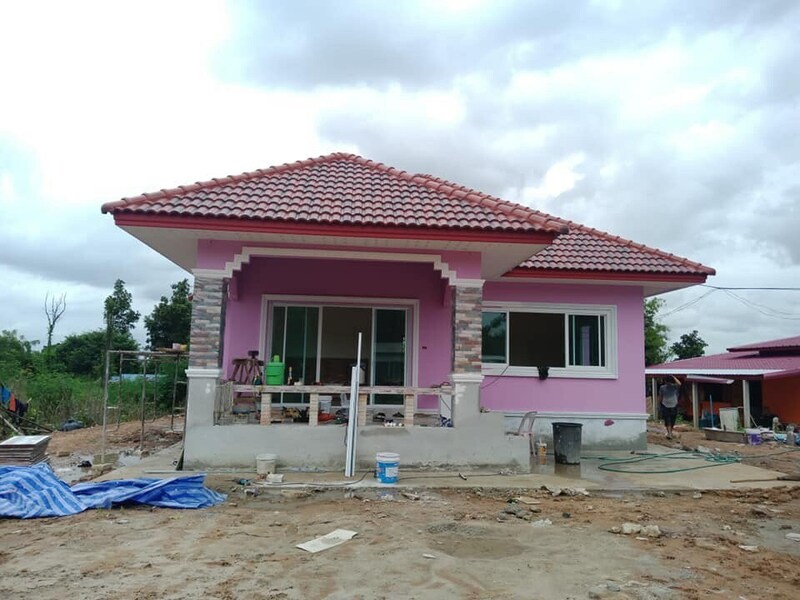 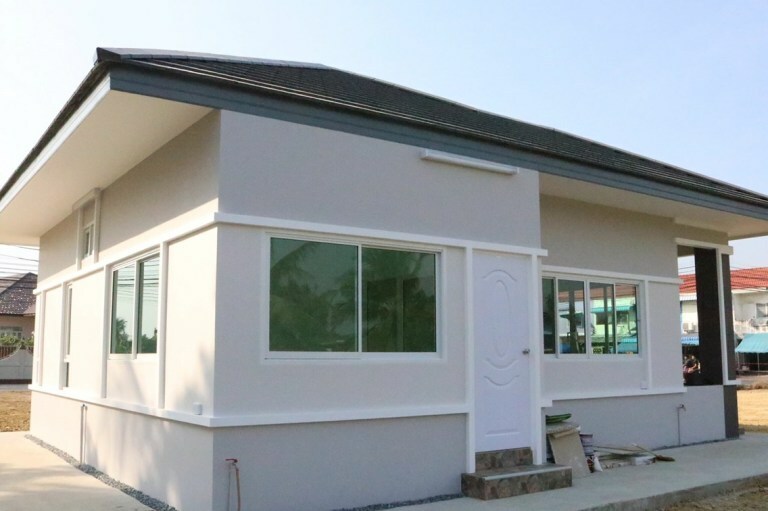 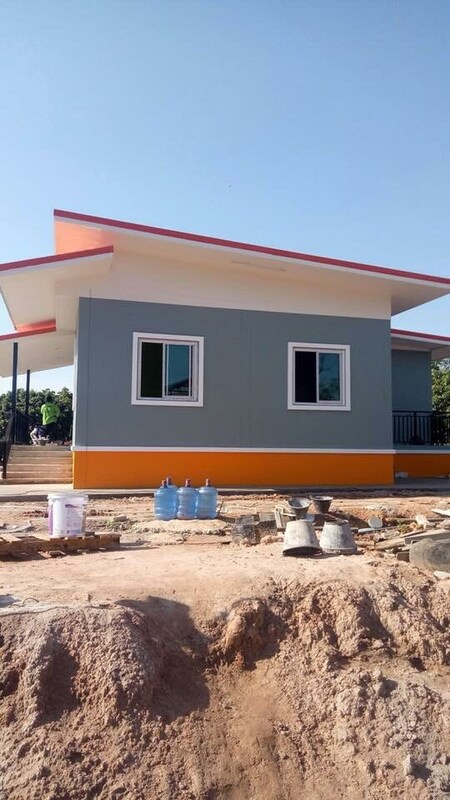 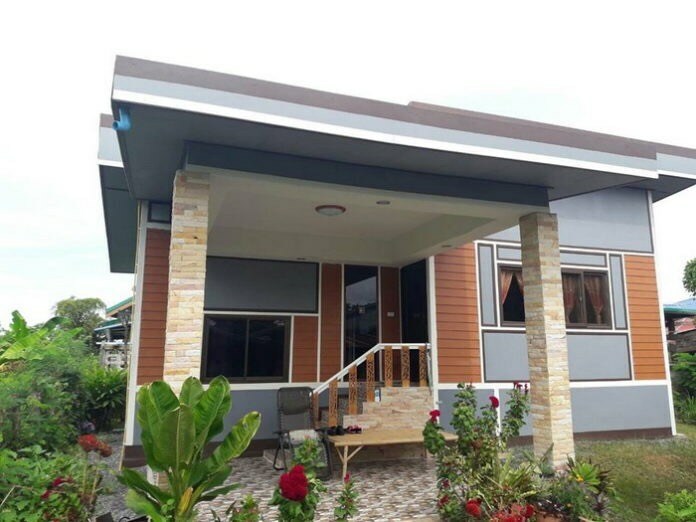 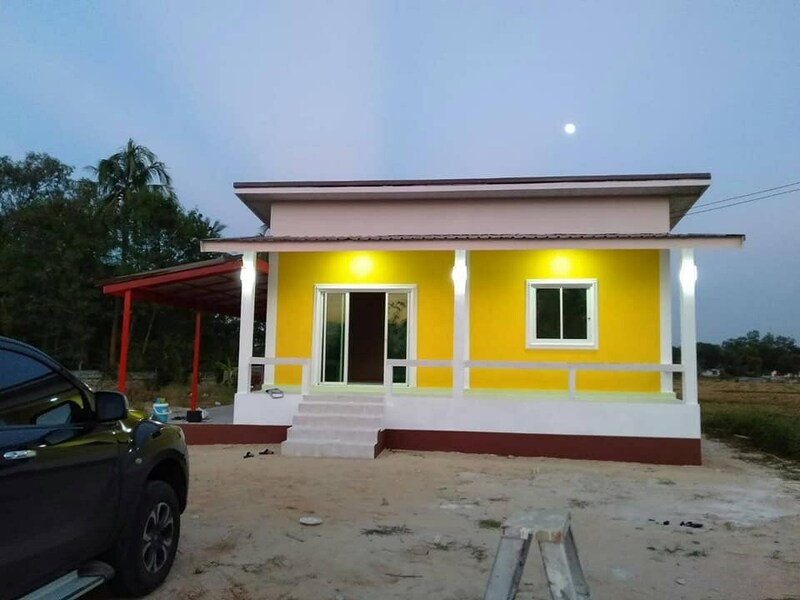 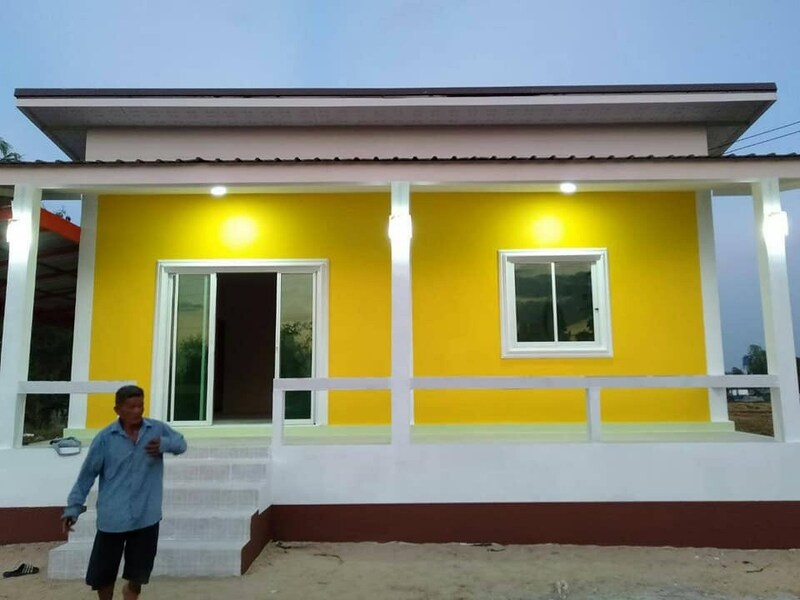 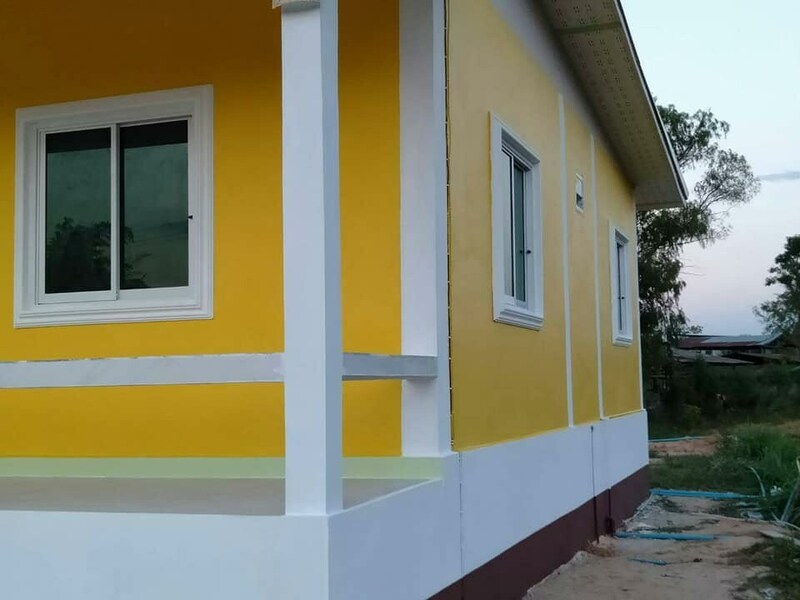 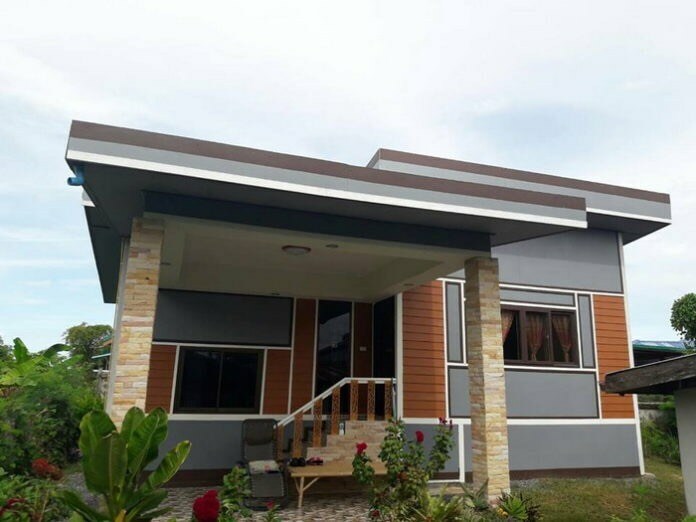 The house consists of 2 bedrooms, 1 bathroom, 1 hall, a living room and a kitchen with 86 square meters of living space and the construction budget of 18,150 US Dollars.